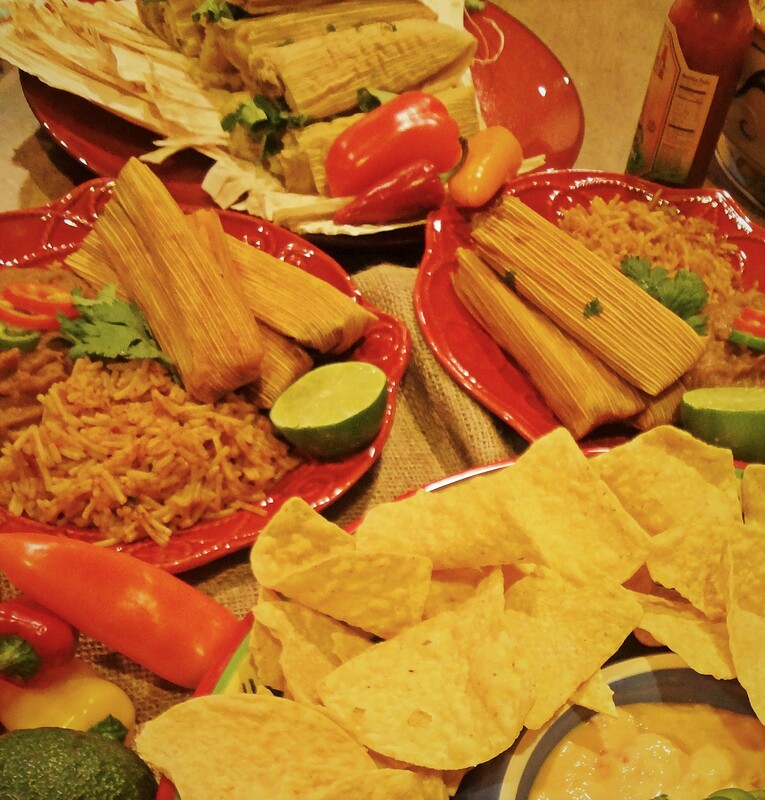 Free shipping – It’s tamale time! Ready to Heat and Eat! 6 Pork Tamales 1 lb. 6 Chicken Tamales 1 lb. 6 Beef Tamales 1 lb. 6 Jalapeno Cheese Tamales 1 lb. 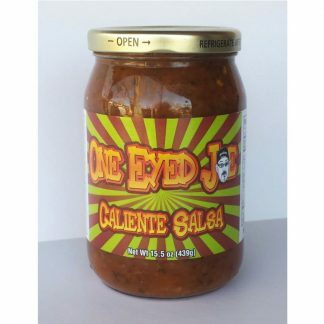 Deli container of Guaca Salsa 16 oz. Tamale Lovers Pack has four pounds of tamales plus Guaca Salsa and Free Shipping! That’s 24 tamales for the answer to your cravings: hand-rolled tamale goodness, every bite-full a blast of delicious flavor. You are going to love them for their taste and convenience! These are some of the best tamales you will ever eat – unless you learned tamale making from your mama. The tamales are fully cooked and hand-rolled in corn husks, then packaged six to a bag and vacuum sealed. The vacuum-sealed bags are frozen and weigh one pound each. Ready to heat and eat! 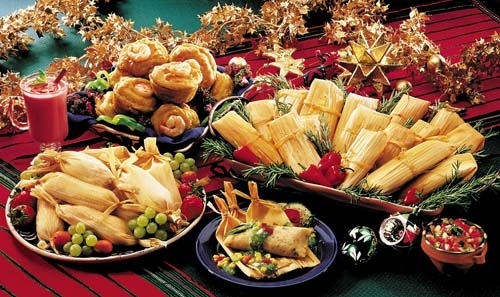 Tamales are one of the most savory, mouthwatering meals found in authentic Mexican cuisine, and are very labor-intensive to make from scratch. If you find yourself daydreaming about soft, steamy corn masa, wrapped around tasty fine-shredded pork, chicken, or beef – with just the right spiciness, you’ve found the answer to your dreams! Unlimited Free shipping. Order a 24-pack for now and a second one to freeze for later. 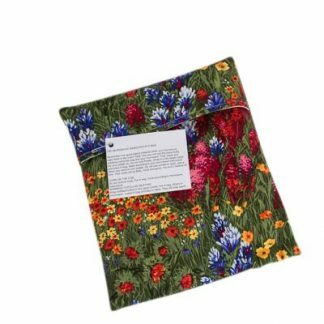 It’s free shipping, so order one as a gift for a friend. To preserve freshness, these six-packs of fully cooked tamales come in vacuum-packed, boil-in-bags ready for heating. The bags are also microwaveable. Complete heating instructions are included. 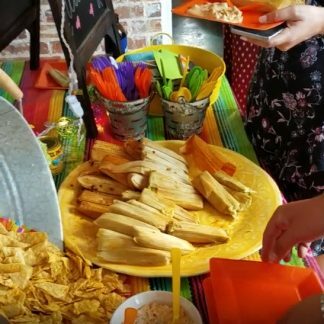 Tamales are shipped fresh-frozen and will stay fresh in the freezer for at least a year, while keeping the homemade taste that customers rave about. 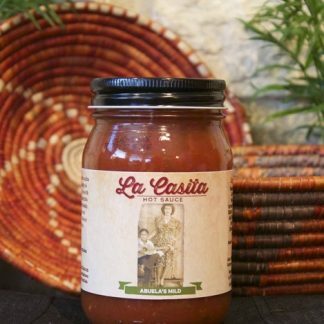 Unlimited Free Shipping makes the Tamale Lovers Pack the perfect thing to stock up on tamales and to order as gifts shipped directly to loved ones. Order as many as you like and all shipping is free! Too good to share with friends and family. Just kidding. Boy oh boy, these tamales were the hit of the party!